Cannabis concentrates are made from an extraction of beneficial compounds in cannabis plants producing a concentrate of therapeutic cannabinoids and terpenes in a pure form. The process of extraction is similar to those used to produce vitamins, minerals and to decaffeinate coffee. There are two categories of concentrate extractions: solvent and solventless extractions. Solvent extraction is made using CO2, alcohol, propane or butane through a process of applying pressure in a closed-loop system. Solventless Extraction uses the same method of extraction but, only water is used as the solvent. Distillates are extracted through short path distillation through the technique of refining molecules and removal of contaminants producing a clean concentrate. This method produces a high purity level and Higher Vision Cannabis’ Super Oil stands tall as a pure extract. 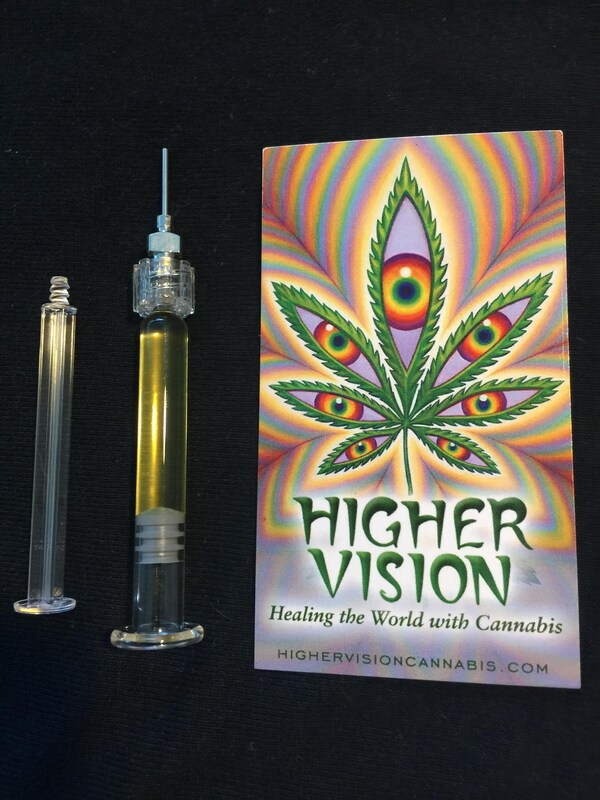 Higher Vision Cannabis’ goal is to heal the world with Cannabis and aims to unlock the vast healing potential of cannabis by producing medicine, fuel, food, and fiber. 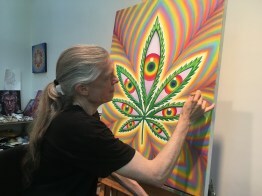 Starting with their Award-Winning creation, Super Oil – Higher Vision Cannabis vows to bring health and healing to the world by expanding to all things cannabis. Super Oil is a pure distillate with high terpenes and no additives. Higher Vision Cannabis uses organically grown flower with Conscious Cannabis Chemistry™ utilizing only organic alcohol as a solvent to produce our Super Oil. Oil is one product that has a variety of applications – It is dabbable, edible, vapeable and topically active. All their products are SC Labs tested and certified. The quality of Super Oil is guaranteed pure considering the triple testing process carried on the product to test for mycotoxins, pesticides and residual solvent insuring clean, safe medicine for Higher Vision Cannabis’ patients. Higher Vision Cannabis is set to hit Collectives and Recreational stores in July of 2017. 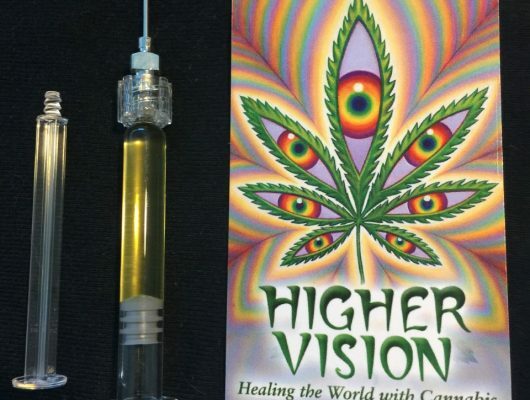 Keep an eye out for Higher Vision Cannabis’s – Super Oil near you! In this saturated Market it is hard to know who to trust. When it come to Quality call your Buds!